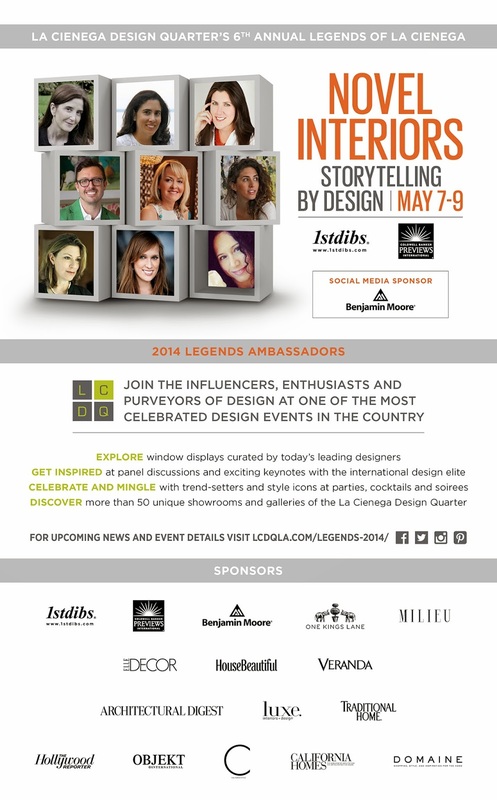 I am thrilled to be an ambassador for the sixth annual Legends of La Cienega event in Los Angeles May 7th-9th. If you've been to L.A., chances are you've been to the amazing La Cienega Design Quarter spanning La Cienega Boulevard, and Melrose Avenue and know that it offers some of the best design resources in the country. For over 60 years, La Cienega has been the go-to design destination for scions of design like Tony Duquette, Elsie de Wolf, William Haines, and Frances Elkins. 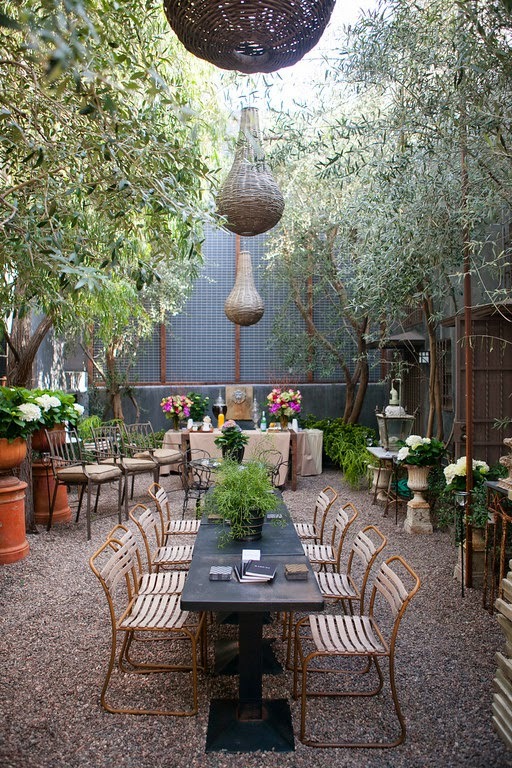 Today, it continues to be a must for discerning designers and design lovers from all over the world and it always tops my list of places to visit anytime I am in Los Angeles. In my opinion, L.A. has the most vibrant and exciting design community in the country, so I couldn't be happier to participate in this year's Legends event. "Legends is a 3-day celebration of design that brings together the top editors of the nation's prized shelter magazines with VIPs and tastemakers from the worlds of interior design, architecture, decor, art, and fashion for keynote panel discussions, cocktail parties, exhibitions, book signings, personal appearances, and receptions." In other words, it is an incredible opportunity to mix and mingle with the top talents in the industry and to see what is new and next in the world of design. Each year, the Legends event has a central theme and top interior designers are selected to decorate the windows of the shops that dot La Cienega and Melrose. 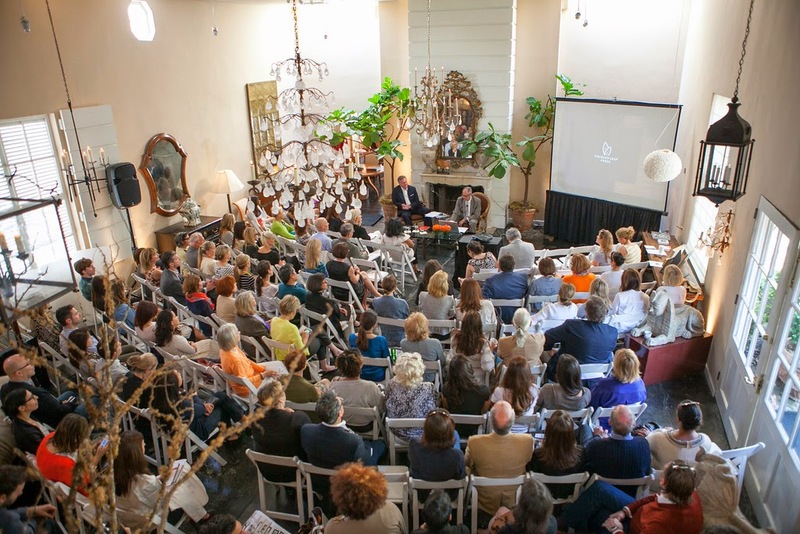 This year's theme is "Novel Interiors: Storytelling by Design" and the window designers include Diane von Furstenberg, Madeline Stuart, Mark D. Sikes, Martyn Lawrence Bullard, and Timothy Corrigan among many other leading design talents. Keynote discussions include "Don't Hate, Collaborate" with panelists Jeffrey Alan Marks, Kathryn Ireland, Nathan Turner, and Martyn Lawrence Bullard, "The Power of Authenticity" lead by Veranda editor-in-chief Clinton Smith, and "Smoke and Mirrors: Hollywood's Public/Private Residences among several other exciting keynotes. From power lunches, panel discussions, and book signings to special appearances and cocktail parties, Legends promises to be a fabulous and valuable 3-day experience for anyone in the world of design. It is rare to have so many top designers and editors in one place, so don't miss out on this unique opportunity. For a full schedule of events and to register, click here. I hope to see you there! Sounds awesome, and congrats to you! enjoy! This sounds like such a cool event. Can't wait to see all your photos.